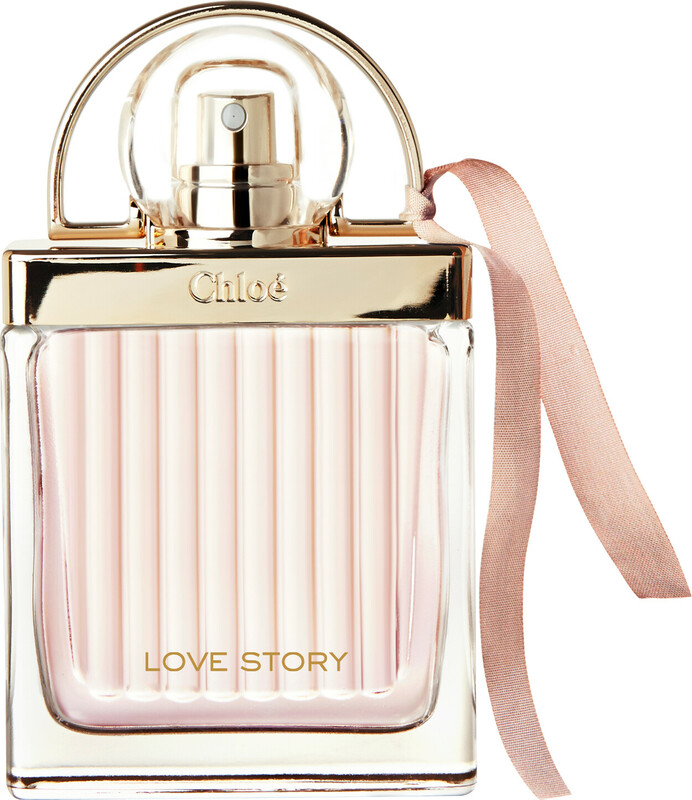 Inspired by the first light of day in Paris, Chloé Love Story Eau de Toilette Spray is a sparkling floral fragrance to be enjoyed with abandon. This most romantic chapter of Love Story is inspired by the sunrise over the Pont des Arts, a place where lovers meet and declare their adoration. As the early morning sunlight sparkles on the river, the air is perfumed with the scent of flowers as the city comes to life. 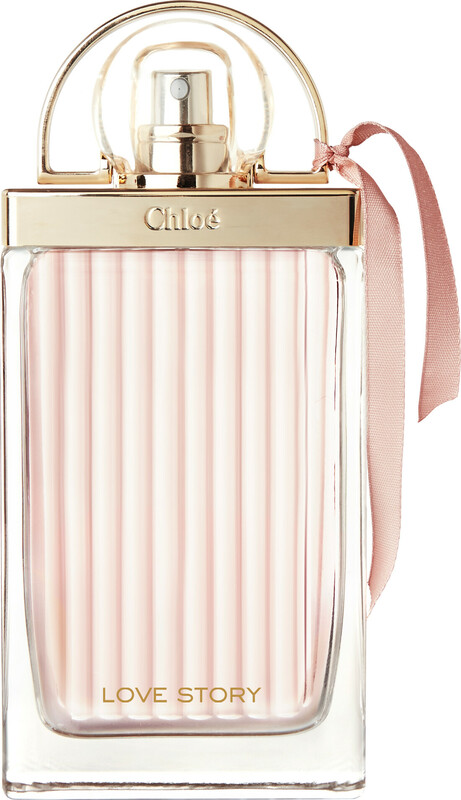 The joyful fragrance is signed with the sensual marriage of orange blossom, fresh prunus leaf and dewy notes, as addictive as the rush of first love.